Bonjour from Paris! I’m so happy to able to share with you my journey living in the City of Lights! As you already know, I’m Adrianne, the sister of Niki, the fabulous mastermind behind SingleBubblePop. I’m currently studying International Studies at the University of North Carolina at Charlotte, originally from Raleigh, North Carolina. 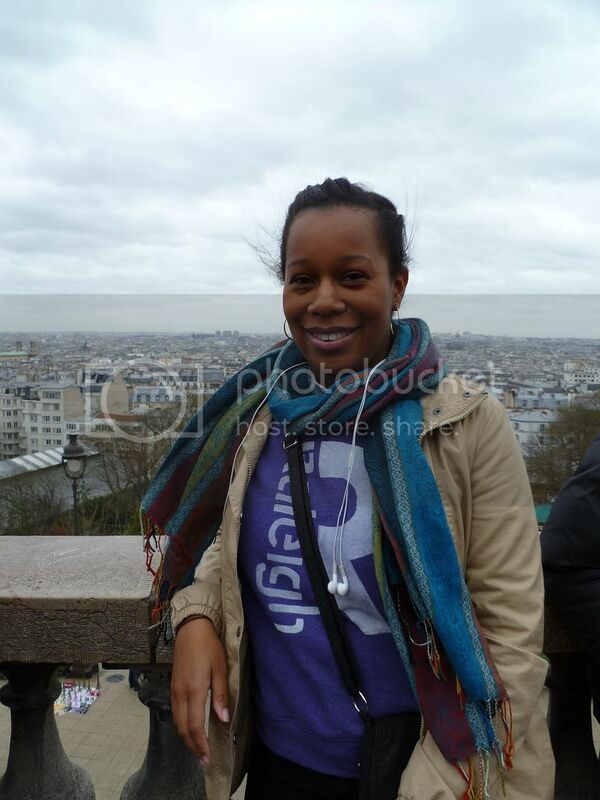 This time last year, I never would have thought I’d be living in Paris. My major requires students to complete an international experience that can range from doing an internship in a large city to of course, traveling to an area of our specific concentration. Originally, my plan was to visit Paris for a mere two weeks between the end and beginning of my fall and spring semesters to fulfill the requirement. Now that I’ve been here for little under a month, I’ve realized trying to see Paris in two weeks would have been virtually impossible. As of now, I don’t know how I will be able to explore every café and museum in this city before my departure in May. During my time here, I am taking classes at Sorbonne University. It’s been quite an adjustment from registering for class via the convenience of MacBook Pro in my pajamas in my bedroom, to standing in line for an hour and watching school administrators register students on a chalk board. I do miss my college campus! At UNCC, I was able to wake up 45 minutes before class to shower, eat breakfast and walk across the street to get to campus. Here, oversleeping (like this morning) has a entirely different meaning when my commute to (and between my classes) is at least 25 minutes, requiring me to take a least two trains. I am staying in a cozy apartment with a wonderful French couple in the 7th arrondissement of Paris. Sometimes I feel like I’m sleepwalking when I see the Eiffel Tower peeking over my apartment building on my walk home every afternoon. 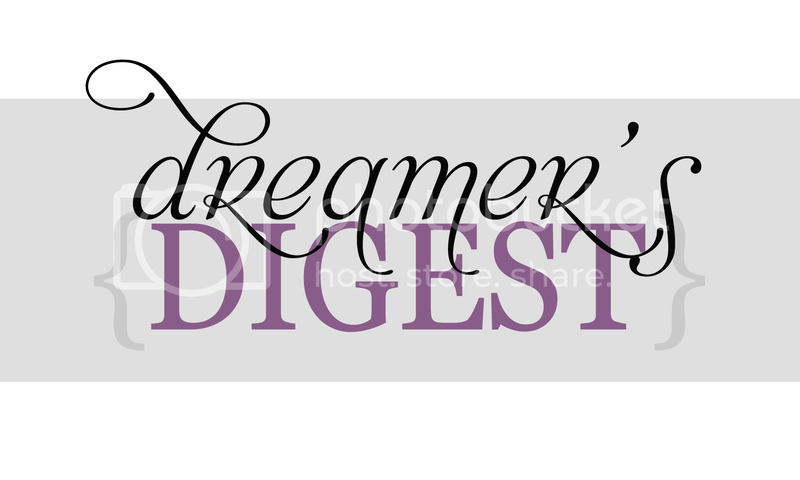 It’s really become a dream come true…I can’t wait to share my experience with you here in my Dreamer’s Digest! A revoir!